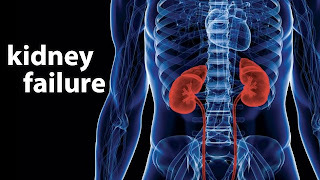 You probably will not know that 20 percent of kidney functioning is good enough for normal life. Therefore, it is possible to find out about its damage being run after a long time. 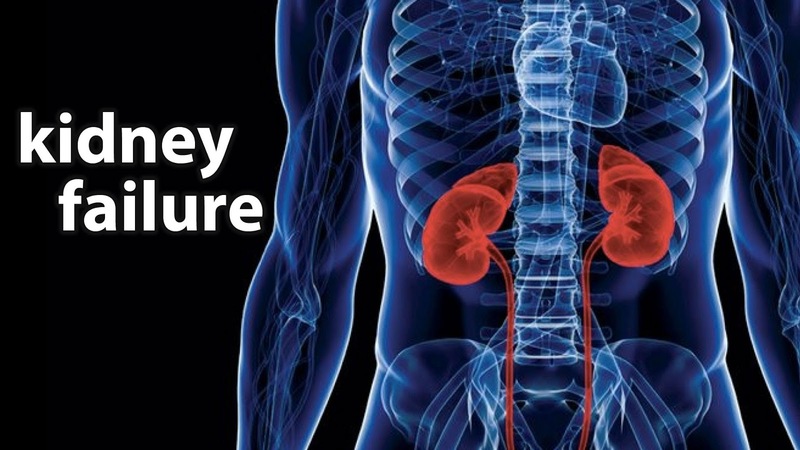 You will be surprised to know that our common habits can cause kidney damage. By the time we find out it is very late. Water: It is important to have proper hydrate for function of kidneys. If you do not drink water in a manner, toxin starts accumulating in the blood. Due to lack of water, this toxin cannot get out of the body. According to the National Kidney Foundation, 12 glasses of water should be consumed every day. Exercising: Exercise is a good way to keep kidney clean. It is believed that keeping in weight control reduces the chances of kidney damage. If you want to keep your kidneys healthy, then do exercises. Common Infections: Sometimes we do not pay attention to common infections such as cold and flu which later cause kidney damage. Those who do not take proper treatment and do not rest, the chances of kidney disease increase. Taking Medicine of Every Pain: The habit of taking pen killer damages the kidney. Think twice before taking a pen killer after every minor pain.